Houston Heights Woman's Club - Picture Day! 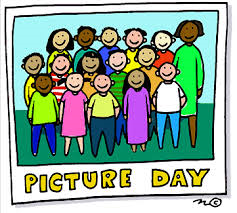 Tuesday, January 22nd is Picture Day so if you want to be included in the group photo then put on a smart outfit and big smile and be at the clubhouse at 6pm, just before the General Meeting. Many thanks to Kim Kolanowski for graciously donated her photography services.